Check your home’s eligiblity for PACE Financing today by completing a brief form or giving us a call at 844-229-7339. 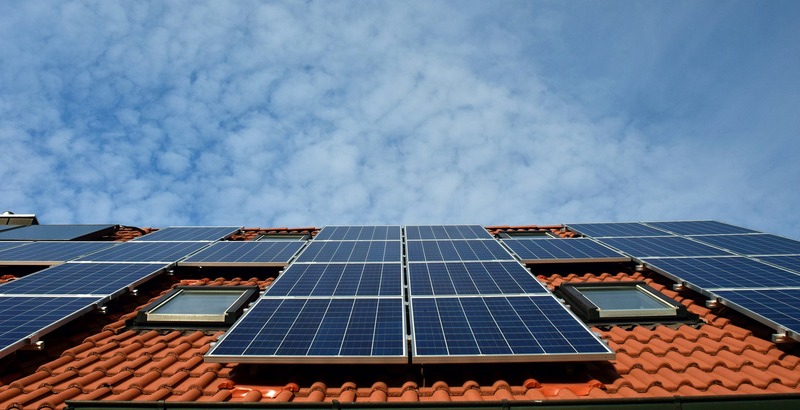 MIS Contracting Group is a general contractor that specializes in personalized advice and guidance to Florida homeowners about the recently available PACE (Property Assessed Clean Energy) Program. 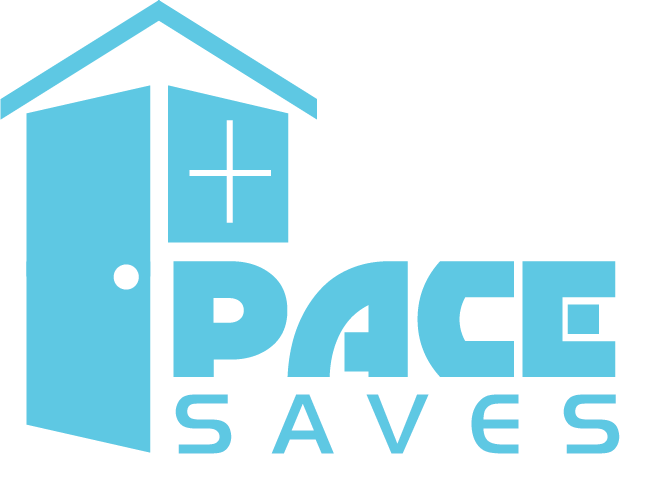 The PACE program is a simple, fast and easily approved financing mechanism that enables 100% financing with no money down for eligible home upgrades – almost anything that will increase your home’s energy efficiency or provide protection against wind and storms. There are several PACE Administrators operating in Florida. Our team reviews the various program options available to you and helps select the one that best fits your individual project. 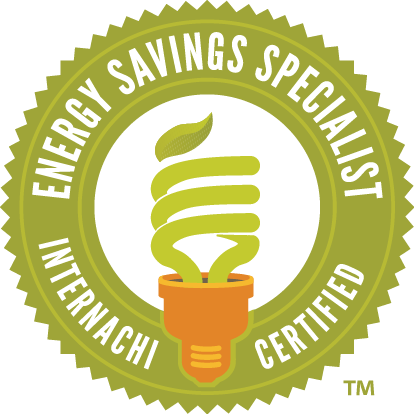 Our services include helping you best utilize the PACE programs to make eligible home improvements to your property, increasing the energy efficiency of your home, and helping you save money by reducing your hurricane-insurance premiums and monthly utility bills. MIS Contracting Group strives to ensure that your project is completed on time, within budget and to your complete satisfaction. 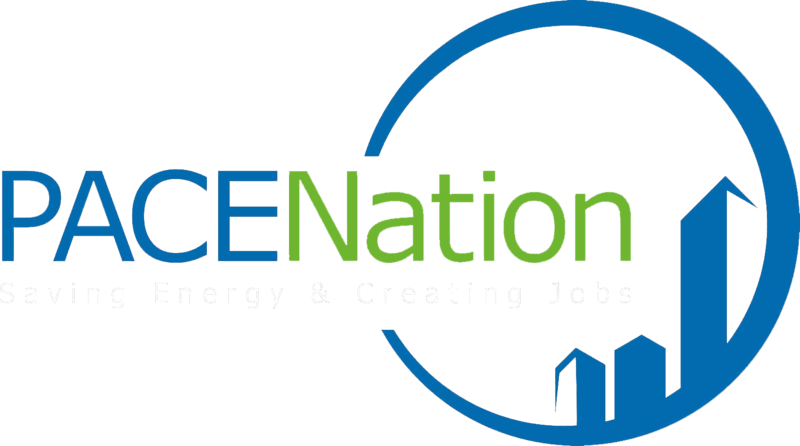 Our team reviews your property’s eligbility for PACE financing and the options available to you. Each home improvement is custom tailored to meet your individual needs and maximize potential energy and insurance savings.